Measurements: Information: Steel bar for years. Made in carbon steel and anatomical EVA grips. It has safety lock and can be installed in any type of stopper between 63cm and 93cm wide. 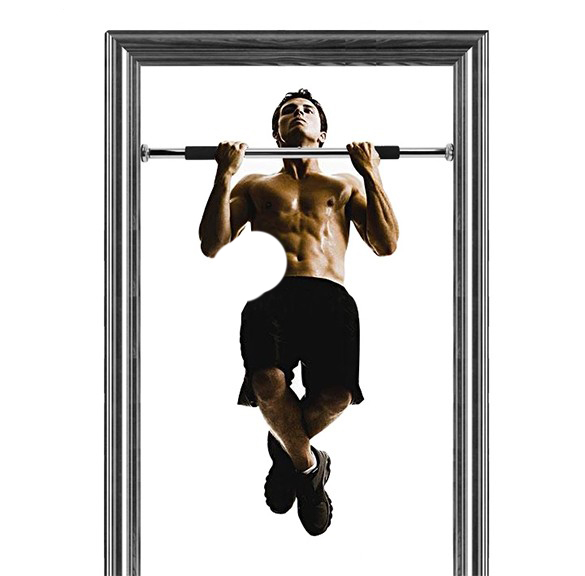 Ideal to exercise the lower back, abdominal, arm flexion, chest and several other types of muscles and stretching. 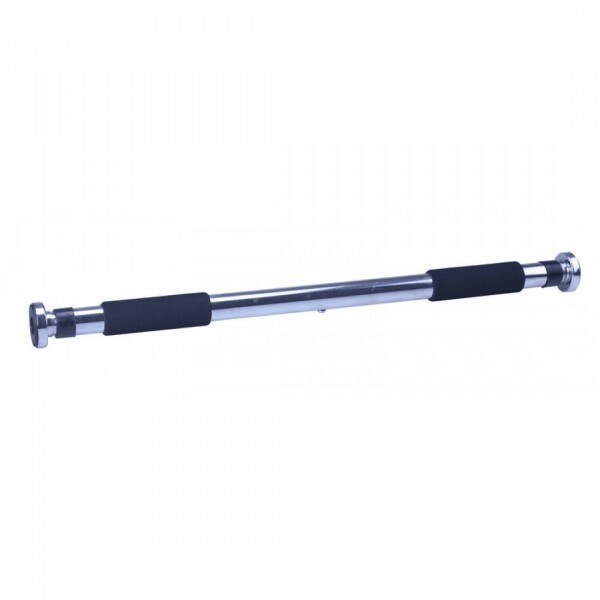 Buy Exercise bar Adjustable Door To Door Bar in Pakistan from Buyoye.pk only at Rs. 1449/- with 7 Days Warranty and Cash on Delivery Offer. BuyOye.pk store has a huge collection of all Exercise products available at the most affordable prices. 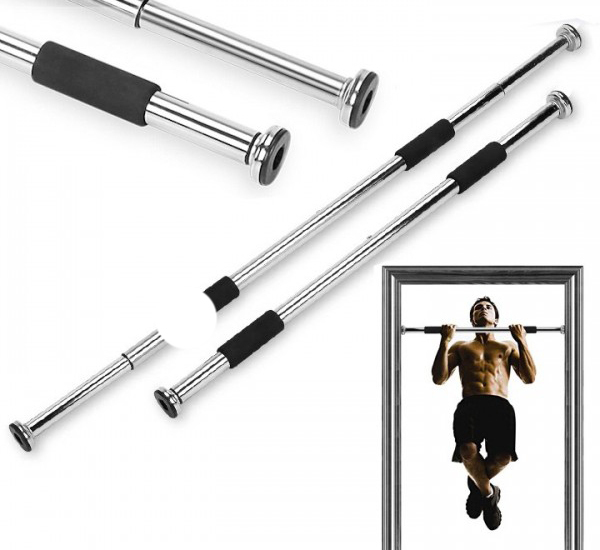 We are providing the best Exercise bar Adjustable Door To Door Bar price in Pakistan with fast home delivery within 48 to 72 hours to all major cities including Lahore, Karachi, Islamabad, Rawalpindi, Faisalabad, Gujranwala, Sargodha, Multan, Sialkot, Peshawar, Quetta and all over Pakistan.